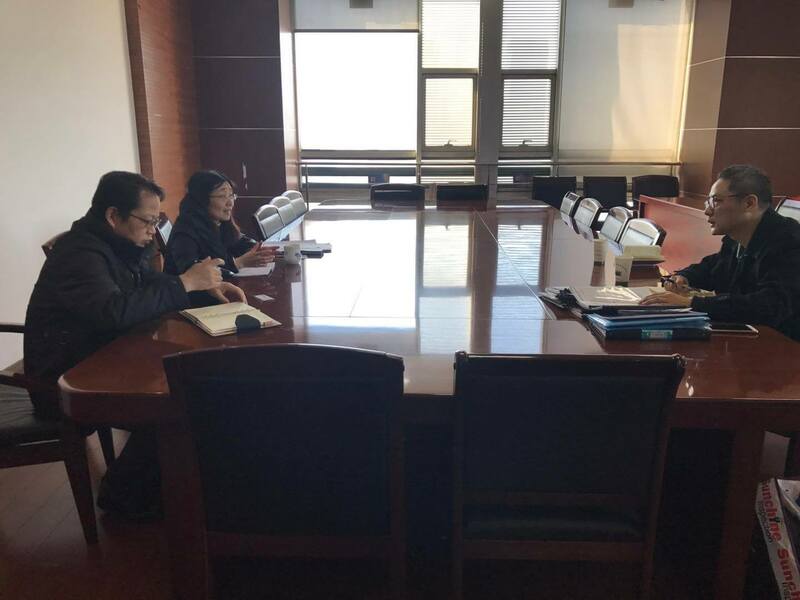 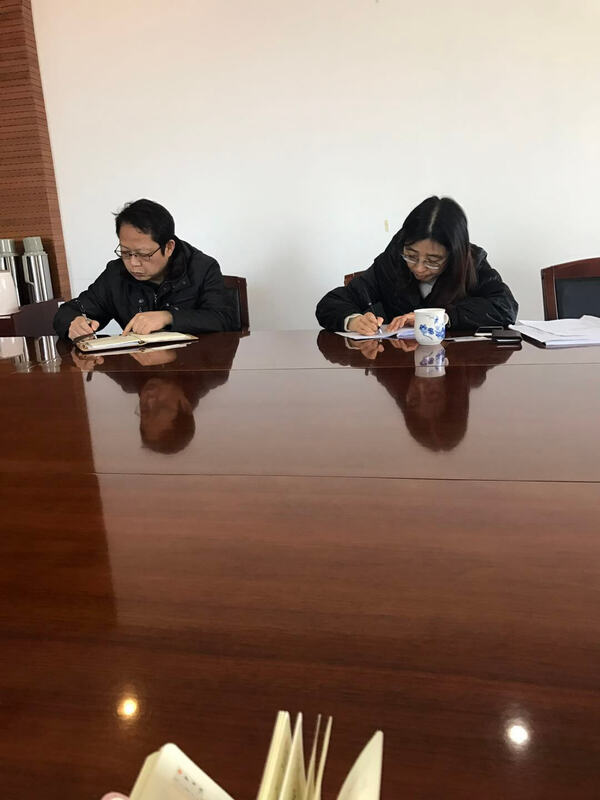 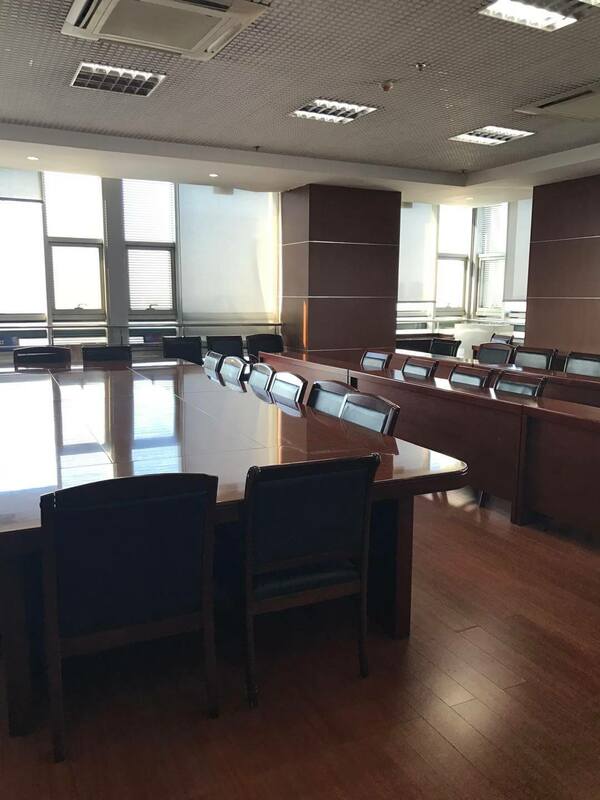 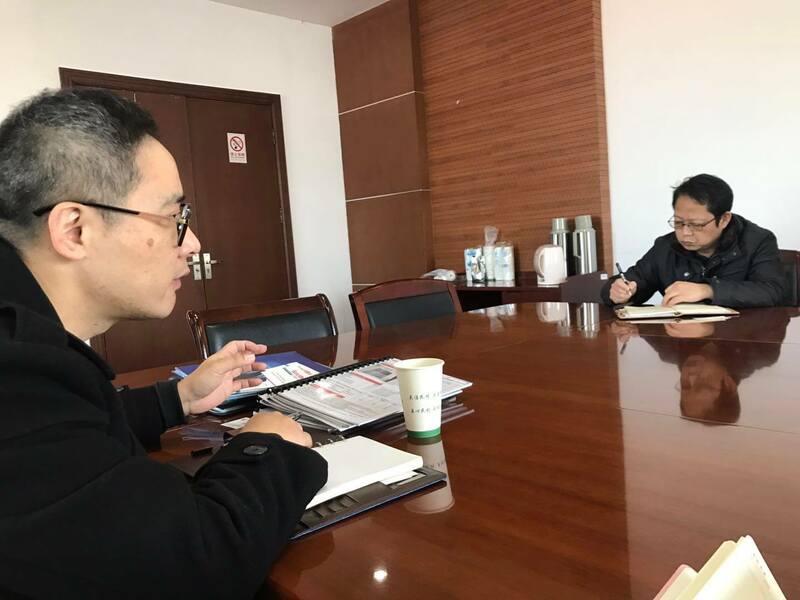 On Jan 09th, 2018, Mr Francois Shi of Sunchine Inspection was invited to visit the Bureau of Commerce of Nanjing Jianye District. 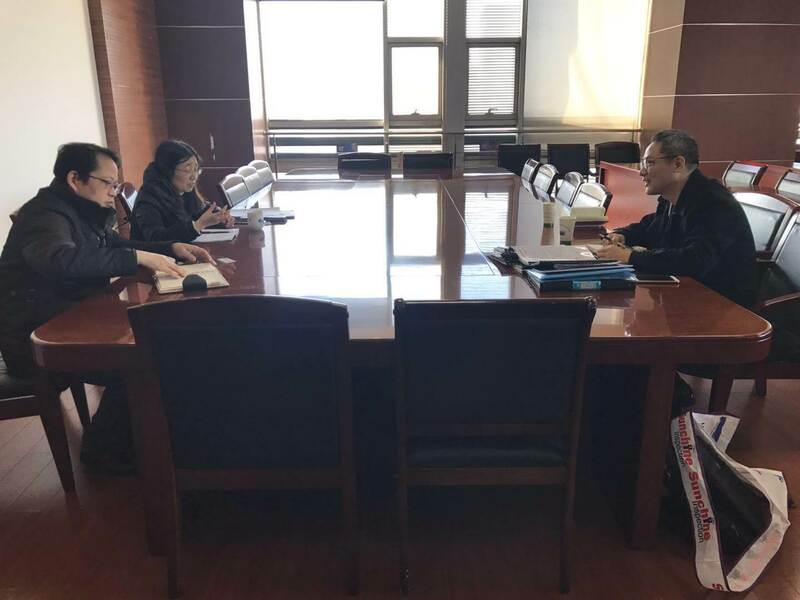 Ms Tang, the Director of the Bureau of Commerce of Nanjing Jianye District, had a meeting with Sunchine Inspection. 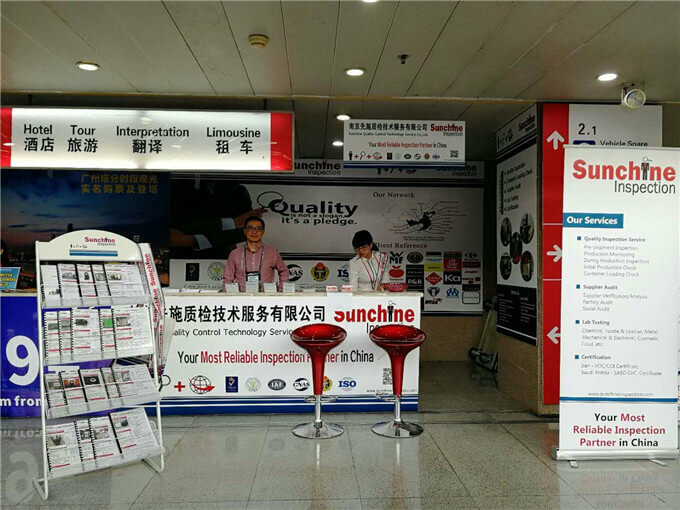 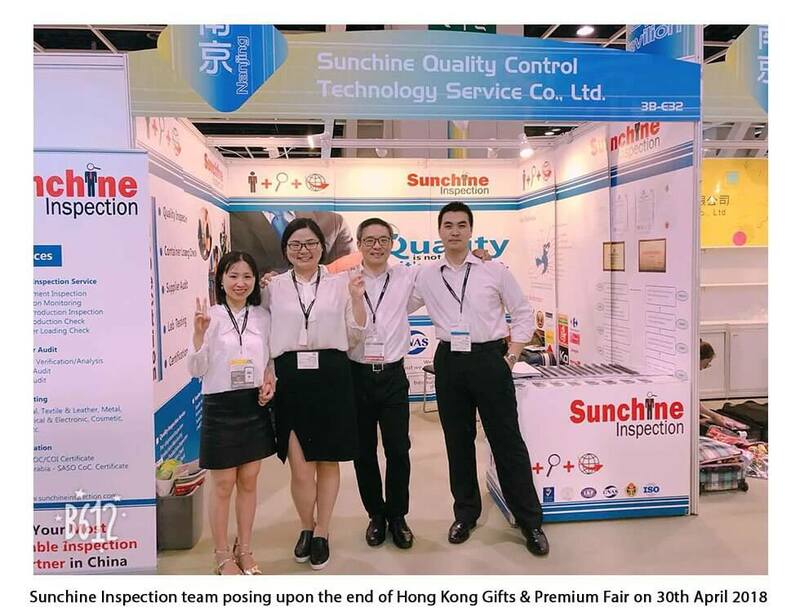 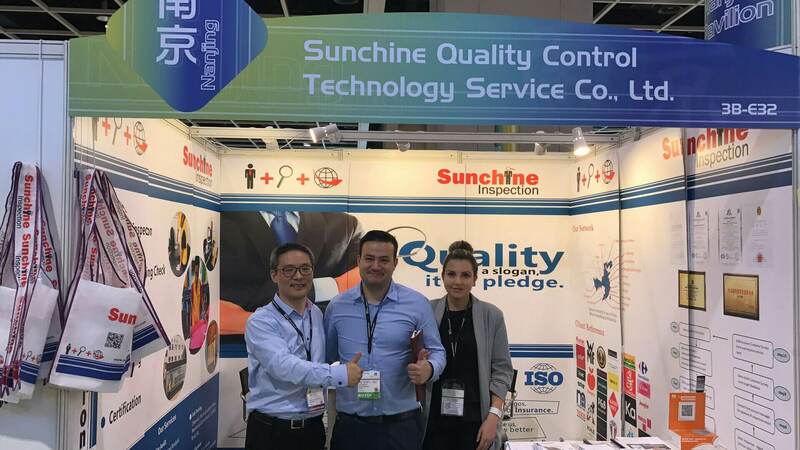 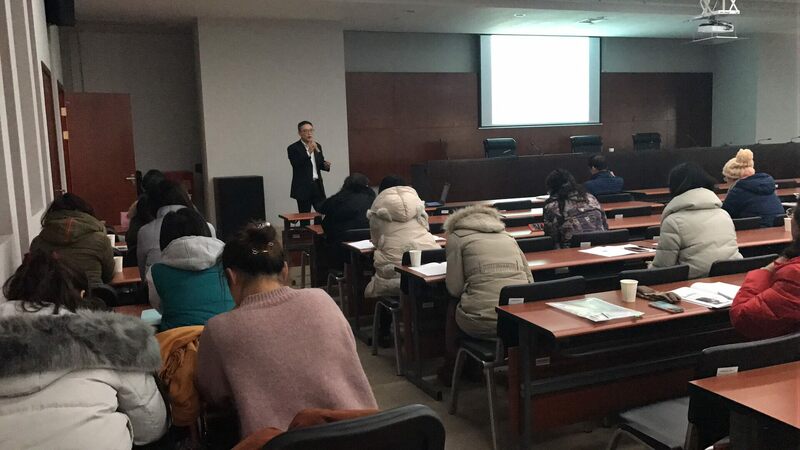 On the meeting, Mr Francois Shi of Sunchine Inspection introduced the development history of Sunchine Inspection and expressed his view on how to building a business ecological circle of Nanjing’s foreign trade industry and the prospects of the third part inspection industry.